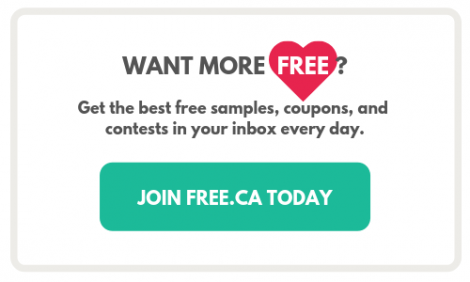 David’s Tea Frequent Steeper Program: How Do I Get Free Tea? Do you love to curl up with your favourite flavour of loose leaf in an adorably cheeky mug? Then you might be a David's Tea Frequent Steeper. What is a David’s Tea Frequent Steeper? David's Tea quickly won their way into the hearts and mugs of Canadians with their massive selection of loose leaf tea, bright store displays, and trendy tea accessories. 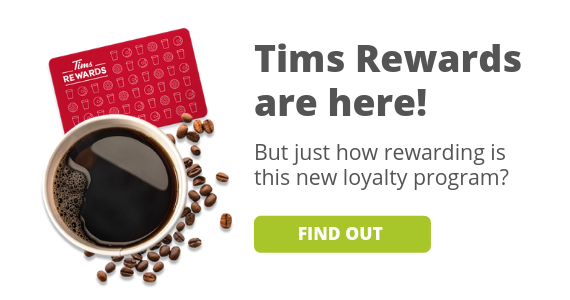 More than 10 years later the tea-drinking craze is still brewing strong, but it's their freebie-packed loyalty program that really keeps us coming back. What rewards do members get? Is anything not included in the program? 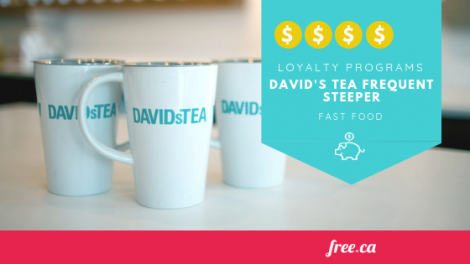 What rewards do David's Tea Frequent Steeper Members get? Like Starbucks and Sephora, members in the David's Tea Frequent Steeper program earn points on purchases that they can redeem for free tea. The free reward will appear in your account within 24 hours of hitting 100 points. 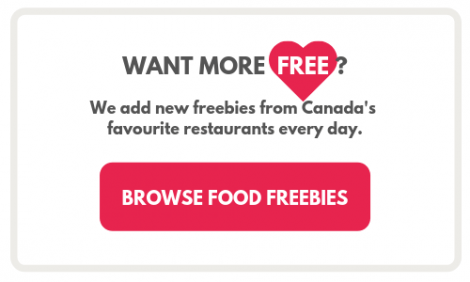 It's important to know that you'll only have 60 days to redeem your free reward, so don't forget! 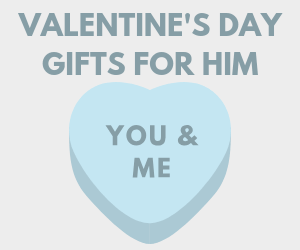 You can redeem rewards in-store or online with a physical card or without, your choice. Points will only expire after 12 months without a purchase or reward redemption. 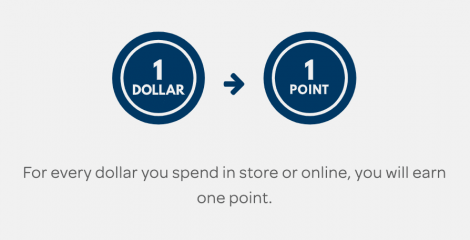 While you earn 1 point for every dollar spent online or in-store, this does not apply to gift card purchases. 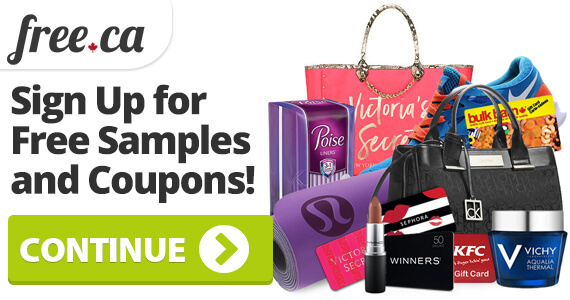 For example, if you purchase a $20 gift card, you will not get any Steeper points. 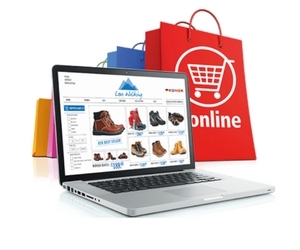 If you do not live near a retail store and need to claim your rewards online, you will have to pay for shipping. You can select 50 g of any loose leaf tea to redeem as your rewards except for select matcha teas: Ceremonial Matcha and Organic Ceremonial Matcha. You'll also need to create a password for logging in to your account and activate it through their email confirmation (otherwise you won't earn any points!) Some members also choose to use the physical card, but you don't need it to get the points - just your email. 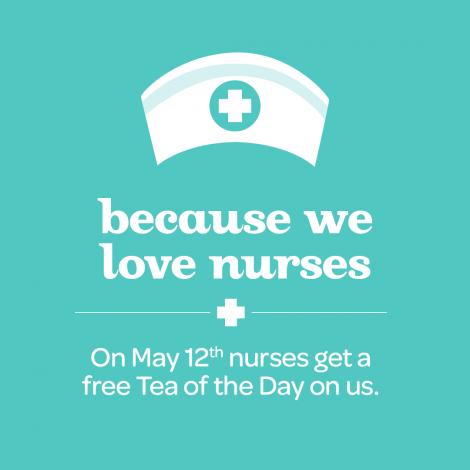 You can also sign up for the loyalty program at any David’s Tea store. Simply give them your email address and that will be your new account ID. 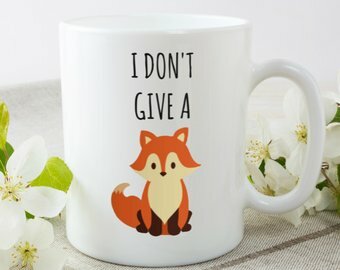 Remember that gift cards DO NOT COUNT towards points and there are some limitations to what you can redeem (tea, gift sets, and mugs are usually safe choices). Just be aware that if you don't hit that $400 mark each year, you'll be bumped back down to Frequent Steeper status. 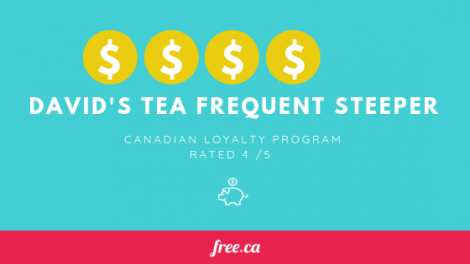 How do we rate the David's Tea Frequent Steeper loyalty program? 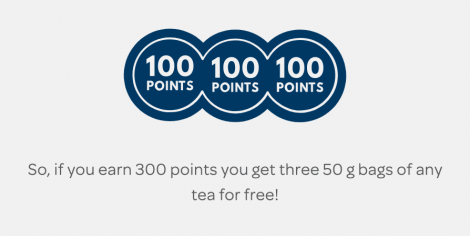 We give the David's Tea Frequent Steeper loyalty program a 4 out of 5 because it has lots of opportunity to claim rewards, includes a birthday freebie, has welcome freebies to give value right away, and it's simple to earn and redeem points. 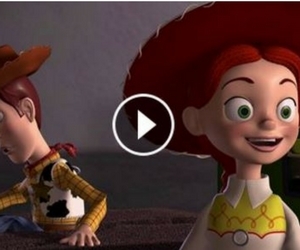 Where did they lose the star? Some members are not a fan of the 60 day reward redemption rule because they find they don't drink enough loose leaf tea to keep up with their rewards. Another common complaint is that points cannot be earned on gift cards, which limits gifting possibilities for some of us. If you love to drink David’s Tea and test new flavours, you'll love the program. You get a free 50 g of tea for every $100 you spend, and while $100 might seem like a lot, add together the price of large tea packs, mugs, and steepers, and it's pretty easy to get there.